Here at New Braunfels Towing Service, we have a wide variety of tow trucks and specialist equipment available to deal with any type of challenge. We are available whenever you need us, 24/7, and you can be assured we will get to you as soon as we can. 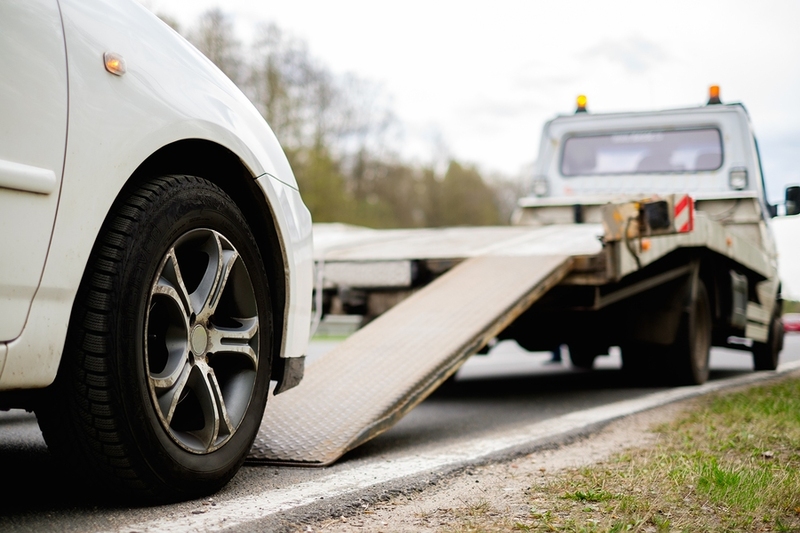 We know that waiting around for a towing service is disruptive and adds stress to your day. That’s why we work hard to maintain great response times, and always have the right equipment on hand to deal with any job. Give us a call now, for a fast light or medium duty towing service for your vehicle. Light duty towing equipment - despite its name - is pretty tough stuff. In fact, it’s suitable for most towing jobs. With our specialist towing equipment we can quickly hitch to a car or small truck, to tow you to wherever you need to be. Let us know when you call us, whether your situation is an emergency, and what help we can offer. As well as a 24 hour towing service, we also offer 24 hour roadside assistance, which can help if you have suffered a simple issue or breakdown. We will get you moving again in your own vehicle if at all possible, and if not, we can talk through where to take both you and your vehicle, so you can make onward arrangements. We typically need to use our medium duty towing equipment for larger vehicles, trucks, trailers and even motor homes. Medium duty towing is also sometimes out only option is a small vehicle has become stuck in poor conditions, or has gone off road after an accident, and landed in a tricky position. If you’ve had an accident, our operators will talk through the situation to help them understand which of our fleet of specialist vehicles is needed. We will then dispatch a light or medium duty tow service to help you get on the move again. You don’t need to worry about anything - we will be on the way to help in no time. If you need a towing service in an emergency, you’ll need to choose a company which can serve your location, and has the right personnel and equipment to deal with your problem. On top of that, you need a knowledgeable team who can reassure you and do all they can to help you get moving again. Trying to figure all of this out immediately after a breakdown or accident can be tricky, so it’s a good idea to get recommendations from friends and family before you need them! Our team often meet new customers who have come to us after a recommendation from a friend - and we are always happy to help. Need a tow truck in New Braunfels? If you need a light/medium duty towing service in this area, we should be your first choice. We have a great team, and a well equipped fleet of vehicles ready to serve you any time of day and night. All you need to do is give us a call and describe the problem to one of our skilled call handlers, and we will get the right service to you in no time. If you want to know a bit more about how we work, check out the customer testimonials available here on the website.